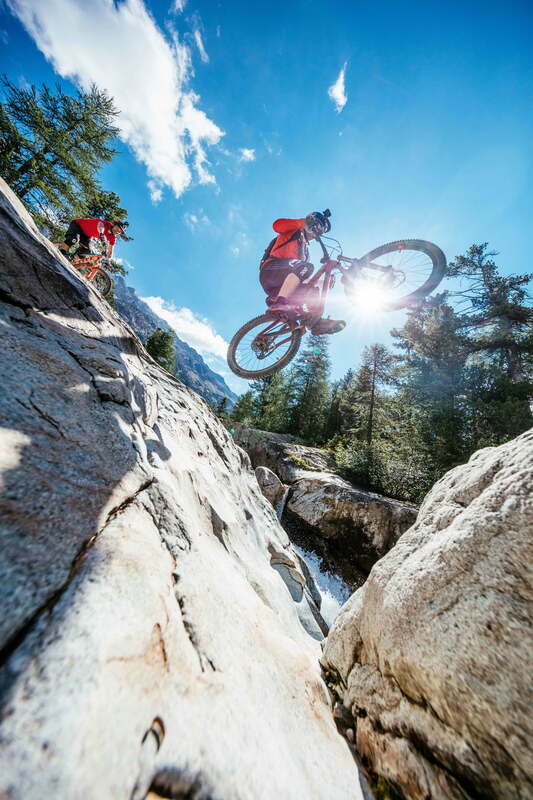 Take to the hills and explore the Upper Engadin by mountain bike or enjoy a thrilling descent surrounded by the most beautiful natural scenery – mountain biking in Engadin St. Moritz is in a class of its own. Over 400 km of varied trails and signposted routes weave through the Alpine landscape, promising pure biking fun. 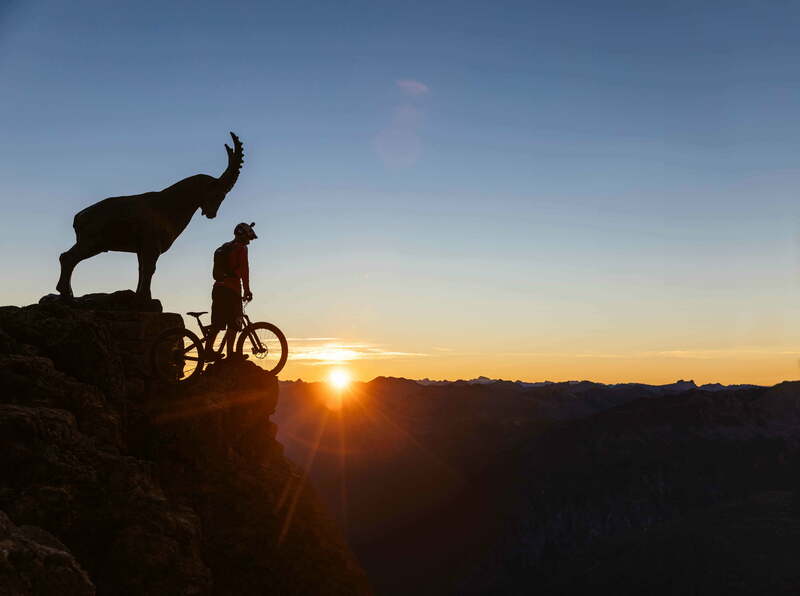 It’s not surprising that mountain biking in Engadin is becoming ever more popular, given that mountain bike enthusiasts can enjoy not only a panoramic view like no other, but also an endless range of routes, trails, bookable activities and events. Mountain bikers can use the cable car to reach the Piz Nair mountain station at 3,056 metres above sea level. The views are breathtaking and the trails are as varied as the wonderful natural environment itself. 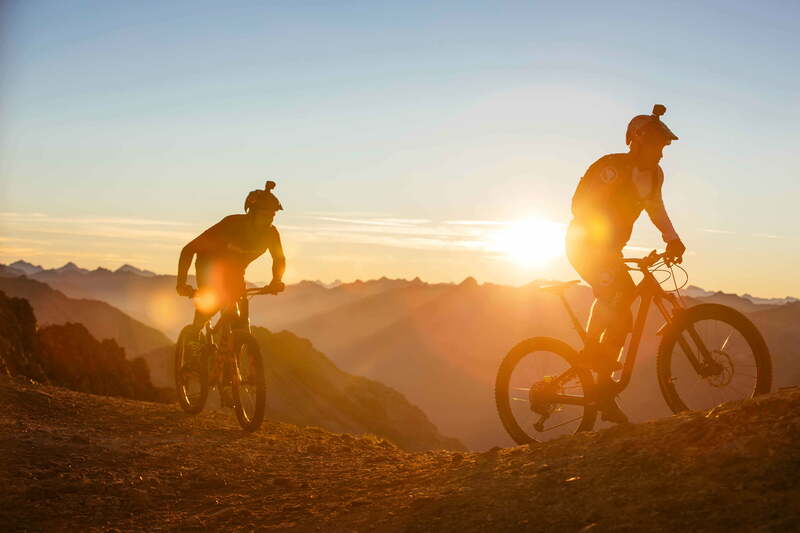 Glide through gentle hills or race down a steep descent with the wind in your face – the Engadin is a mountain biking paradise for all ability levels. 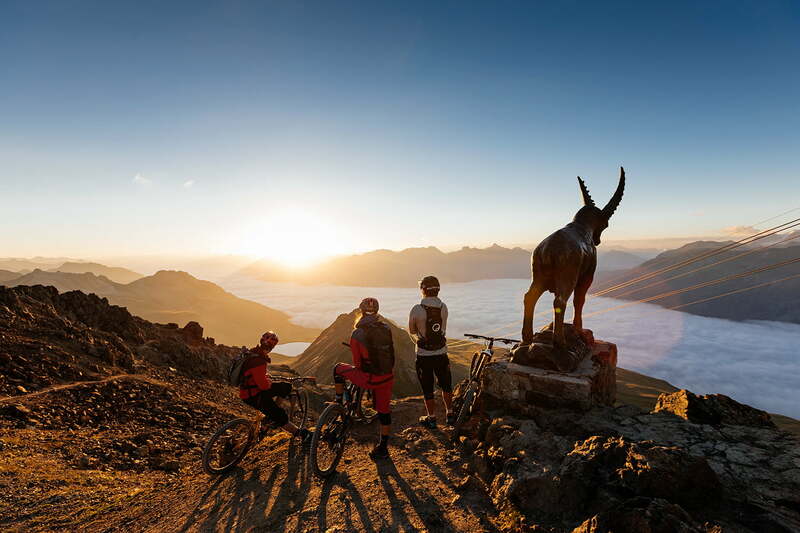 Mountain bikers can use the cable car to reach the Piz Nair mountain station at 3,056 metres above sea level. The views are breathtaking and the trails are as varied as the wonderful natural environment itself. Spectacular descents and magnificent single tracks also await mountain bikers around Corviglia and in the Bernina Valley. 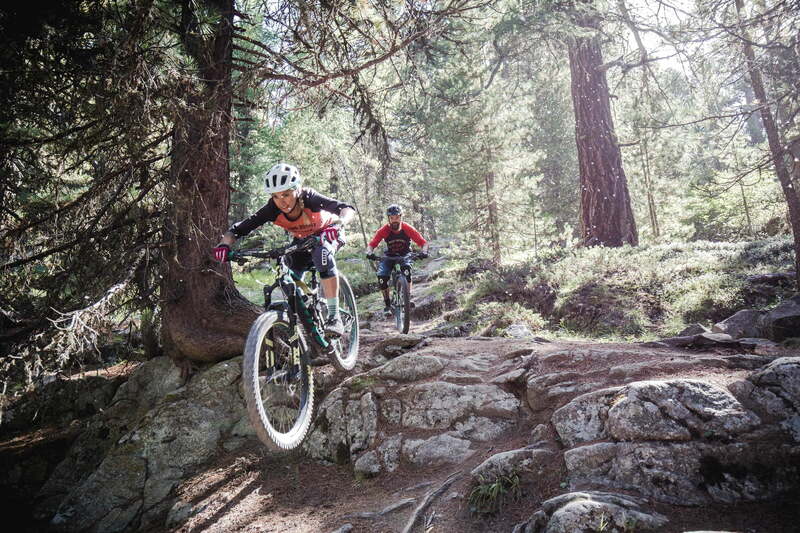 In Engadin, mountain biking enthusiasts will find a range of flow trails and routes, including the Padella Panorama Tour, the Suvretta Loop and the Bernina Express Tour. 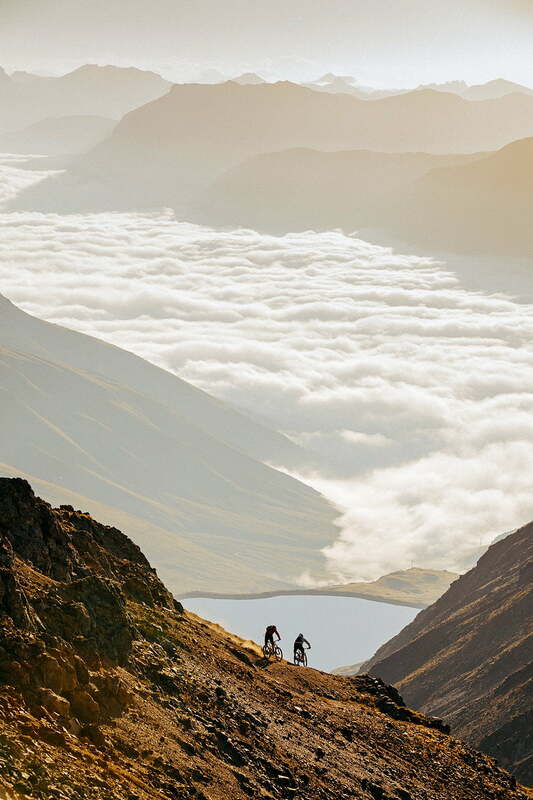 Hotels specialising in mountain biking provide the perfect holiday on two wheels, and local mountain bike schools also offer organised tours. 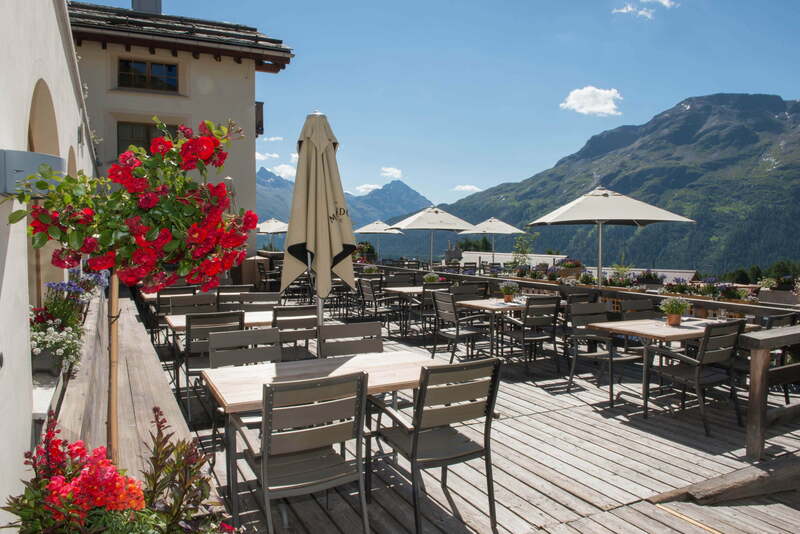 One particularly convenient option is the free mountain railways offer, which gives mountain bikers staying two nights or more in numerous Engadin hotels free travel on the mountain railways, including free mountain bike transport. 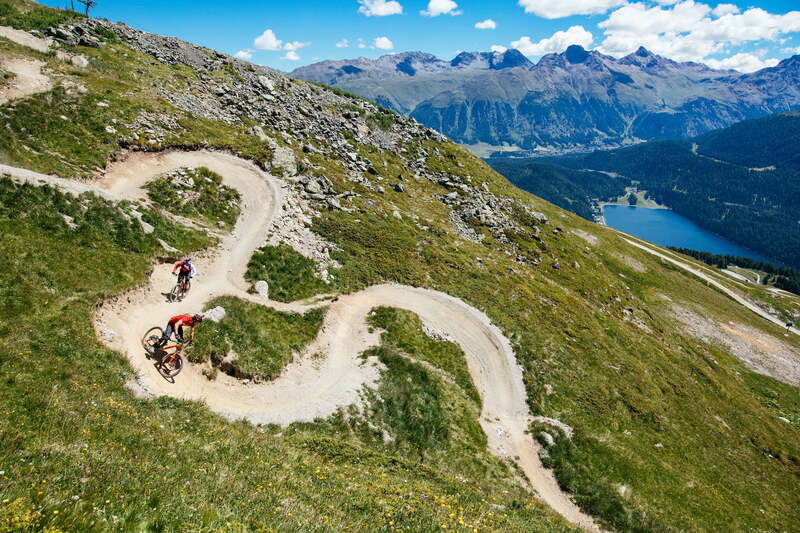 In recent years, Corviglia, St. Moritz’s local mountain, has become a real hot spot on the mountain-biking scene, not least because of its three different flow trails. 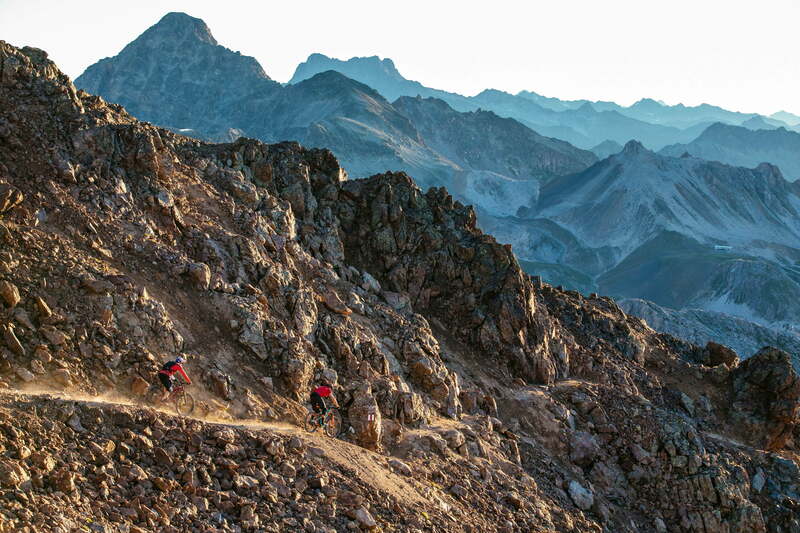 Their banked curves, bumps and jumps are sure to set the mountain bikers’ pulses racing. And the best thing is that all three trails are family-friendly and suitable for children aged 12 and up.